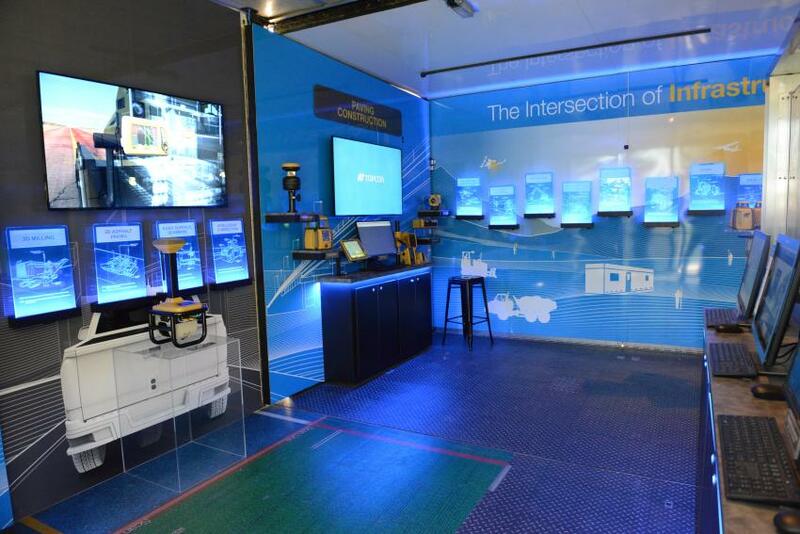 The Topcon Technology Roadshow made a stop on Oct. 16 and 17, 2018, at JESCO's Lumberton, N.J., facility. 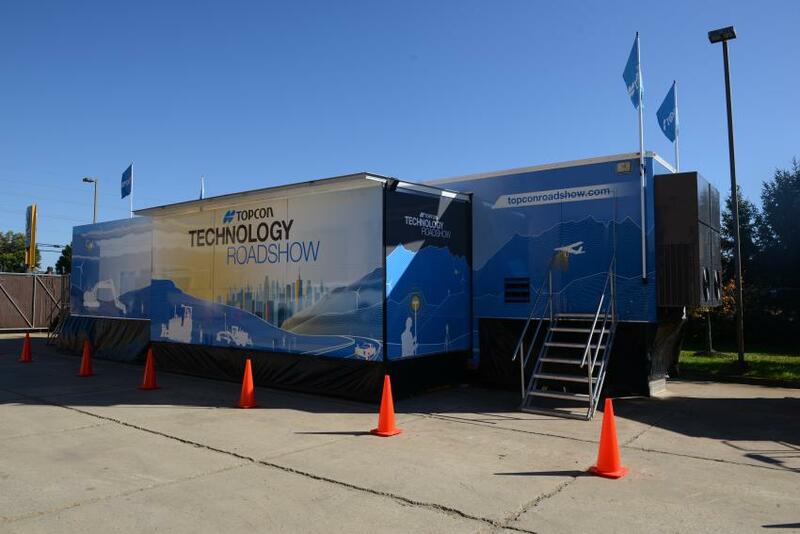 Topcon's traveling truck has a combination of both theater and showcase rooms with the benefits of a trade show and user conference. 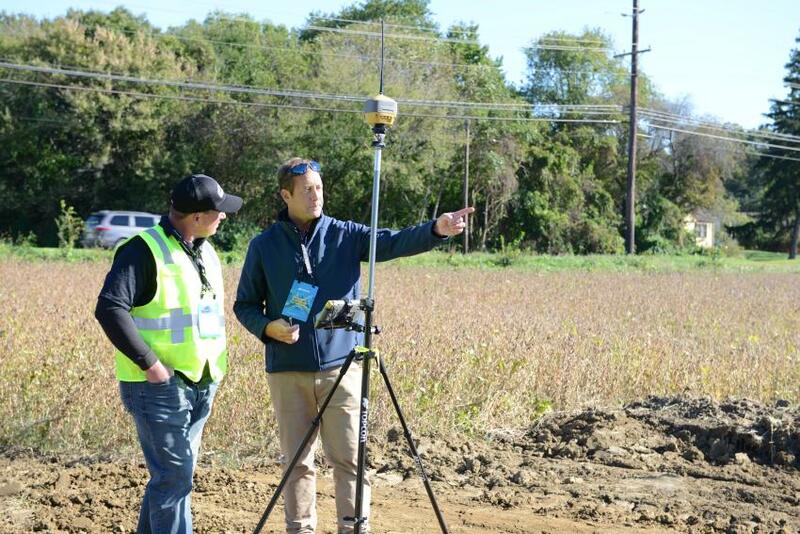 Over the two days, more than 100 contractors, engineers and surveyors attended to learn more about Topcon innovative technology and how it can help them do their work more productively and efficiently. 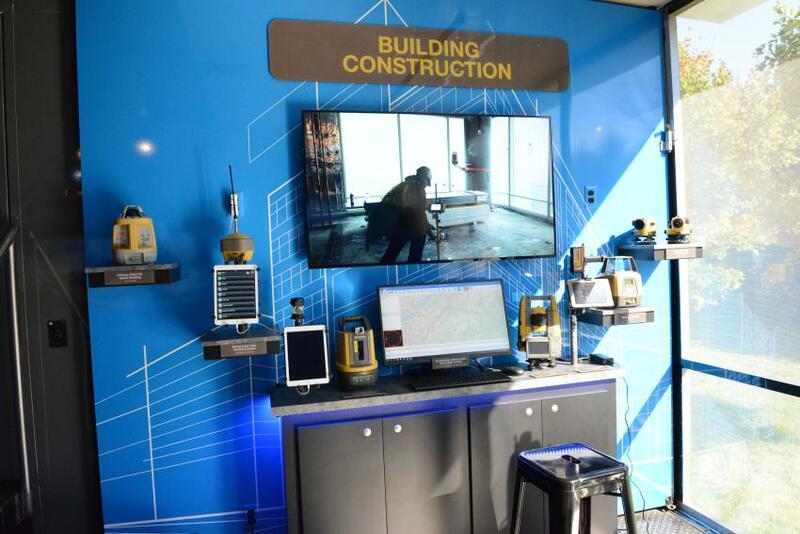 “We are pleased that we can bring in a 53-foot trailer displaying Topcon technology so our customers have the opportunity to learn about the technology, the solutions in the different industries and the different applications that work in those industries,” said Dana Hopkins, general manager of JESCO's Topcon division. 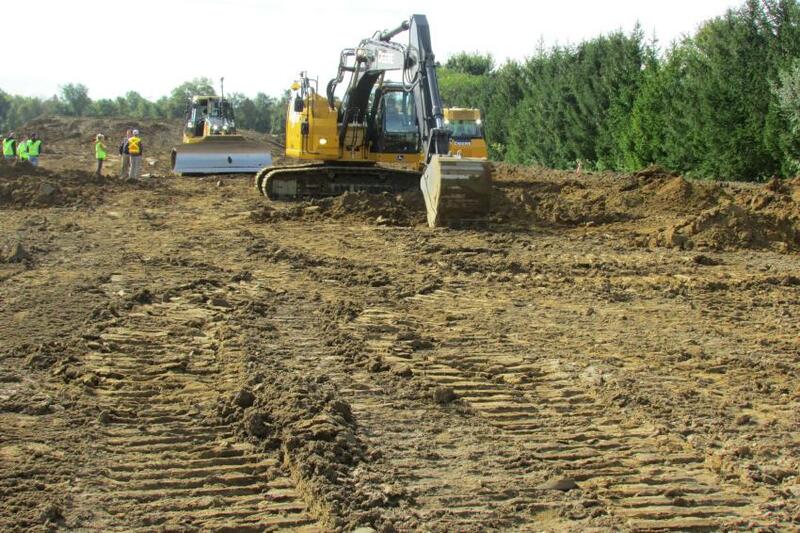 John Deere 25G mini-excavator with a laser. Quite a few JESCO employees were on hand to answer customer questions including Matt Schmidt, geo-positioning sales specialist, who led the surveying group on the demo field, and Derrick Ward, grade control specialist, who headed up the machine control demos. 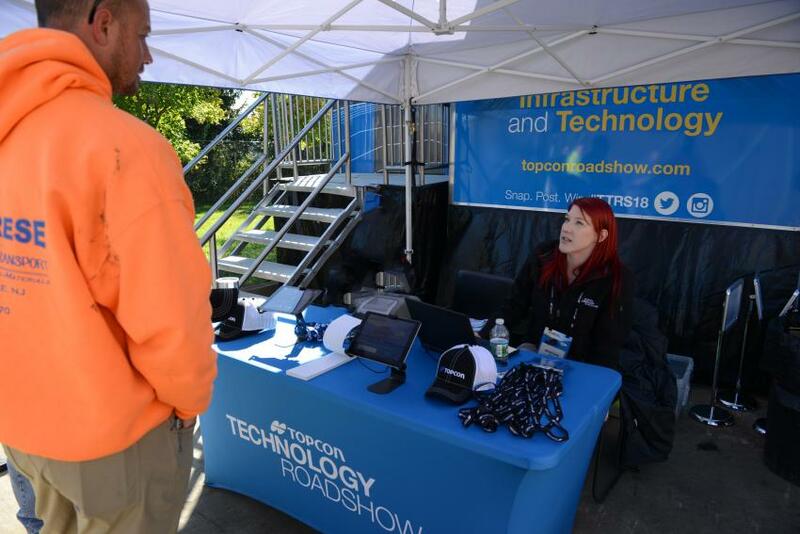 Hopkins noted that the attendee feedback on the two-day roadshow was strong and very positive. Guests found the technology easy to learn. JESCO provided lunch for guests each day and also held two contests. 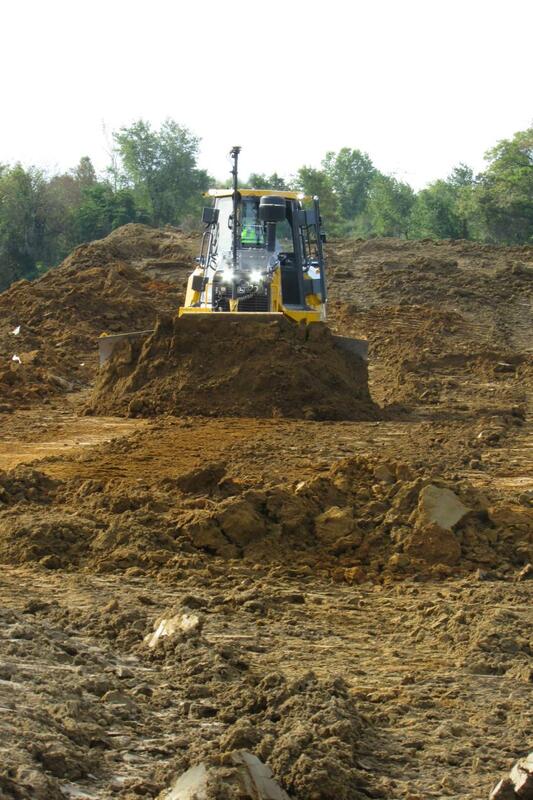 Each day, attendees could win a JESCO branded jacket by estimating the volume of dirt in a pile on the demo field the company created prior to the roadshow. And for an overall contest, there was a drawing for a pair of club tickets to the Nov. 25 game between the New York Giants and the Philadelphia Eagles. 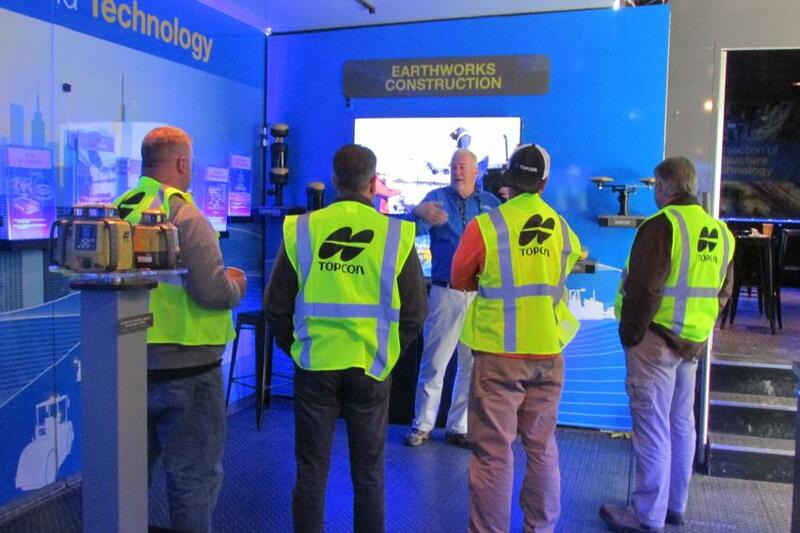 The Topcon Roadshow schedule concluded its 2018 tour this month, so the Lumberton event was one of the last of the year. Derrick Ward (L), grade control specialist, discusses machine control with customers. 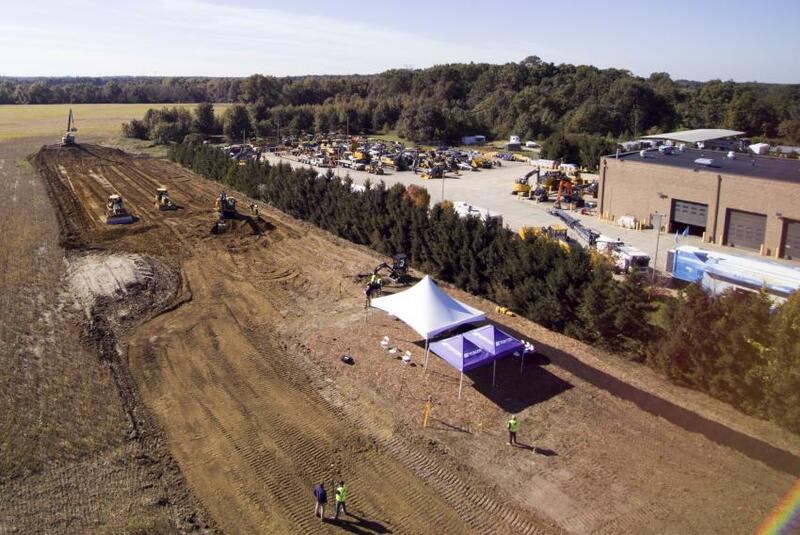 For the event, JESCO also created a 30,000-sq.-ft. demo field where guests could see and operate John Deere equipment with Topcon technology. 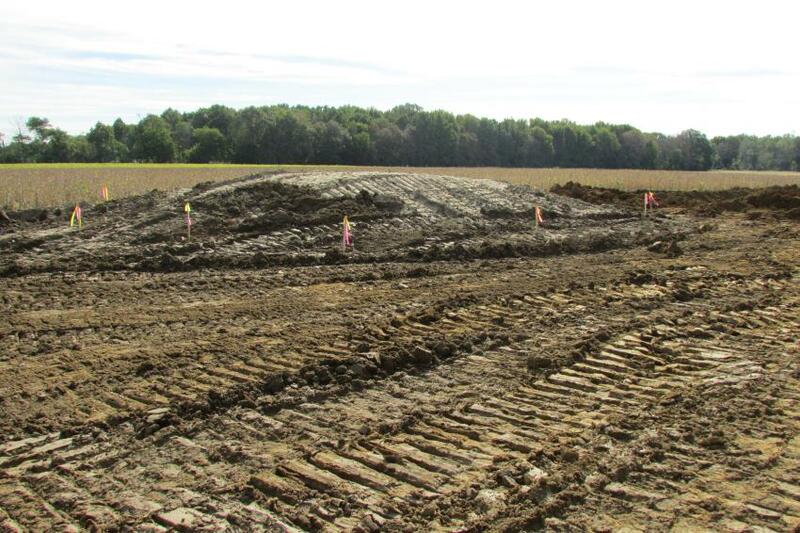 Each day, attendees could win a JESCO branded jacket by estimating the volume of dirt in this pile on the demo field the company created prior to the roadshow. 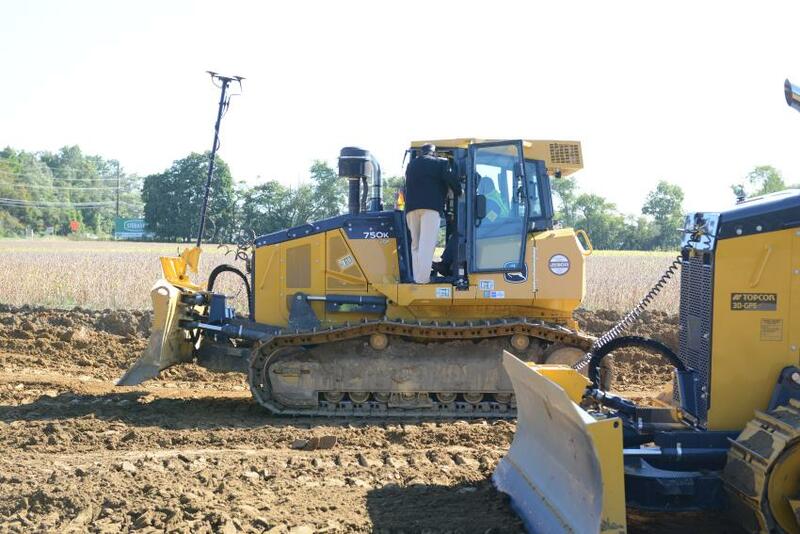 Guests were able to demo a John Deere 235G excavator with a Topcon X53i system during the event. 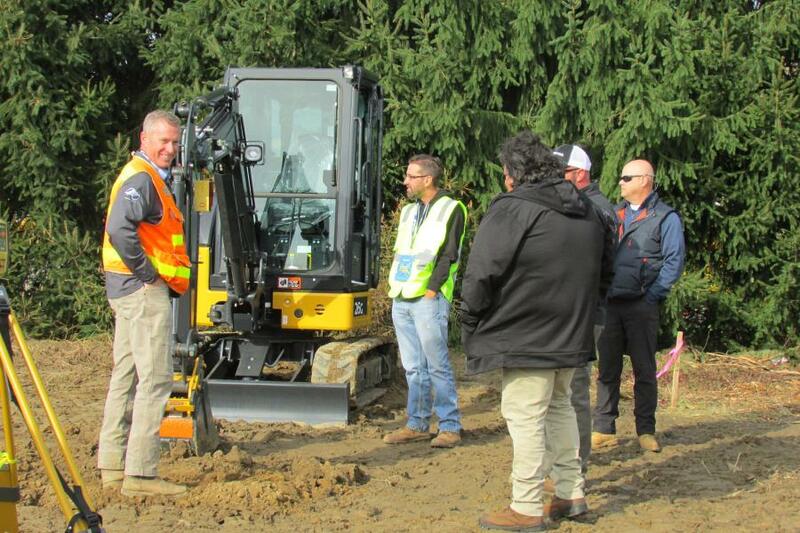 Bill Wallace of Topcon discusses earthworks technology with Roadshow attendees. 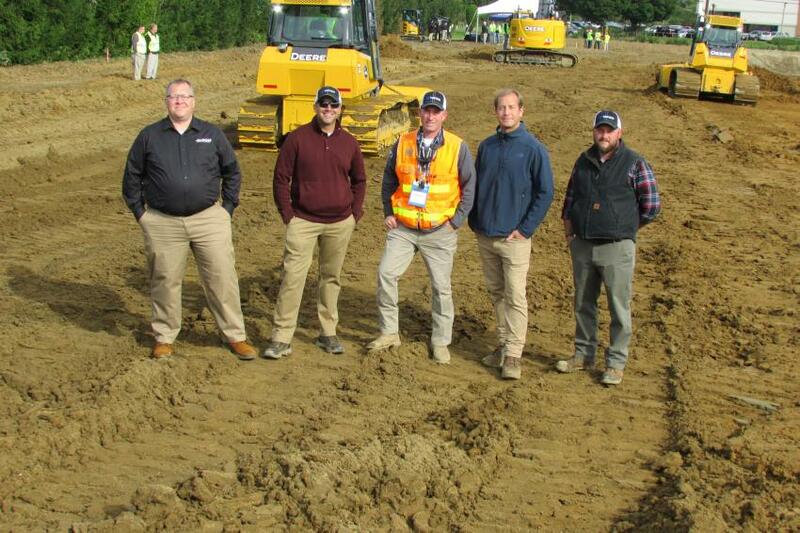 (L-R): Dana Hopkins, general manager of the Topcon division; Chris Vinson, machine control sales representative; Derrick Ward, grade control specialist; Matt Schmidt, geo-positioning sales specialist; and Sean Runge, machine control sales representative, all of JESCO.